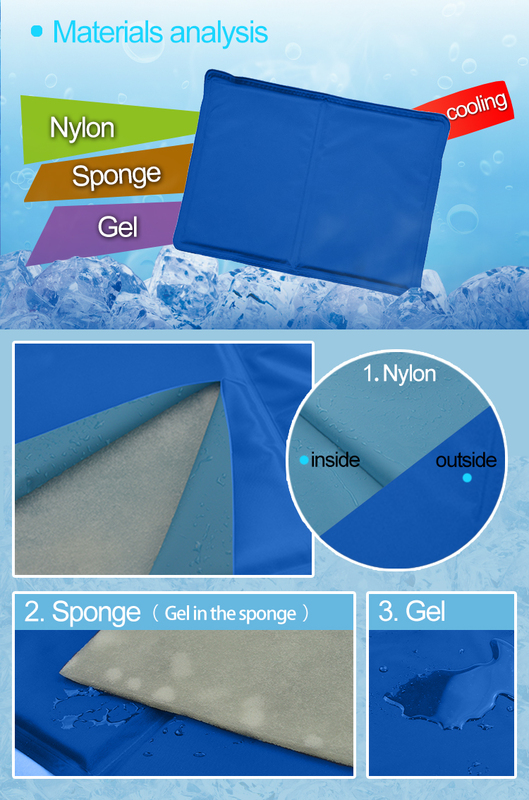 1.Made from non-toxic gel and sponge, the surface material is adopted polyester composite fabric, very smooth and comfortable. 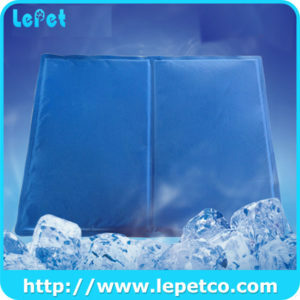 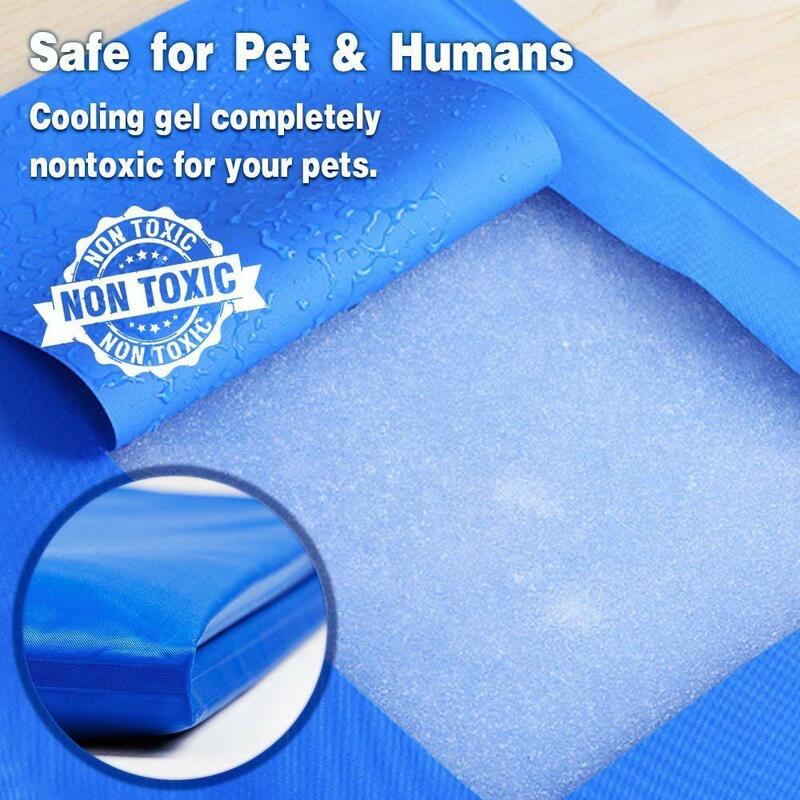 2.No need to freeze or chill, perfect for you pets rest and give your pets for dogs cats a relief from the heat. 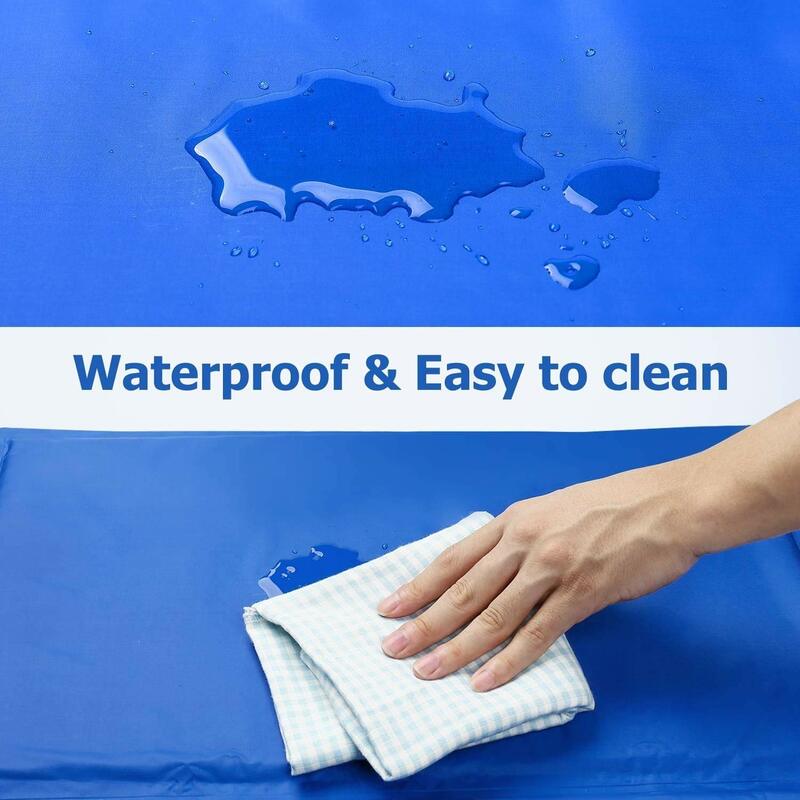 3.Perfect for traveling, indoor or outdoor use, since it's easy to fold and water resistant, scratch-proof, easy to clean, lightweight and portable storage. 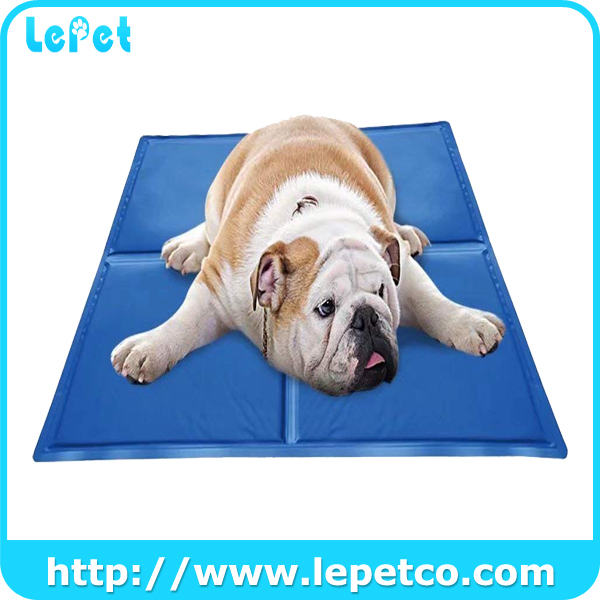 4.Multi-functional pet cool mat can be used on puppy & kitty dog beds, couch cushions, floors, carpets, concrete surfaces, car seats. 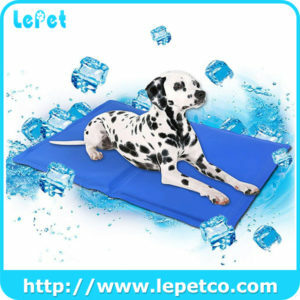 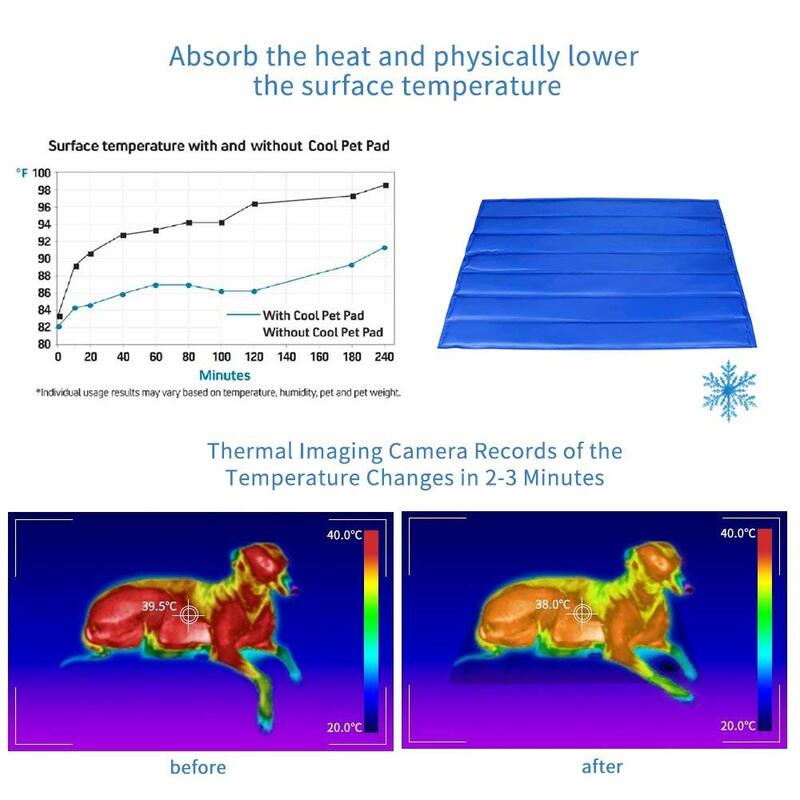 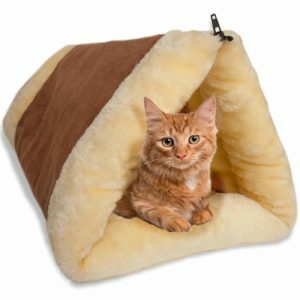 It works as not only a pet cooling mat but also can be used with kinds of pet nests, computer cooling pad.